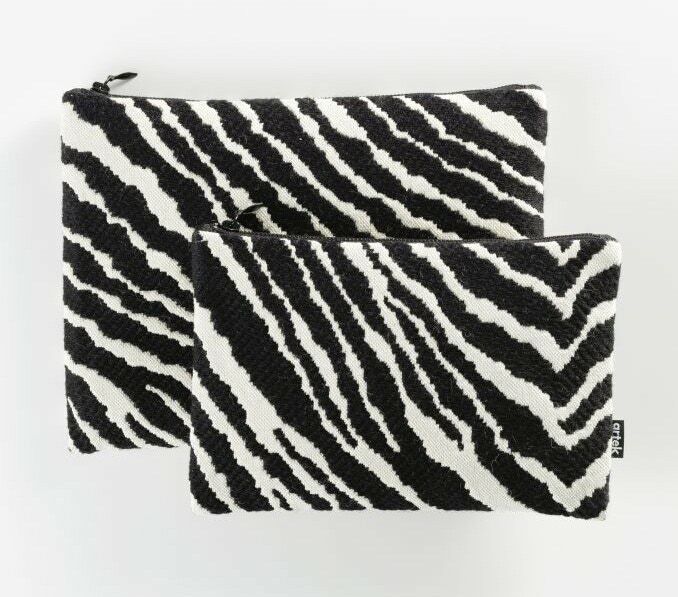 The classic Zebra fabric was originally discovered by Aino Aalto during the Aaltos’ European travels. Incorporated in Artek interiors as early as the 1930s, Zebra is perhaps most closely identified with the iconic Armchair 400. 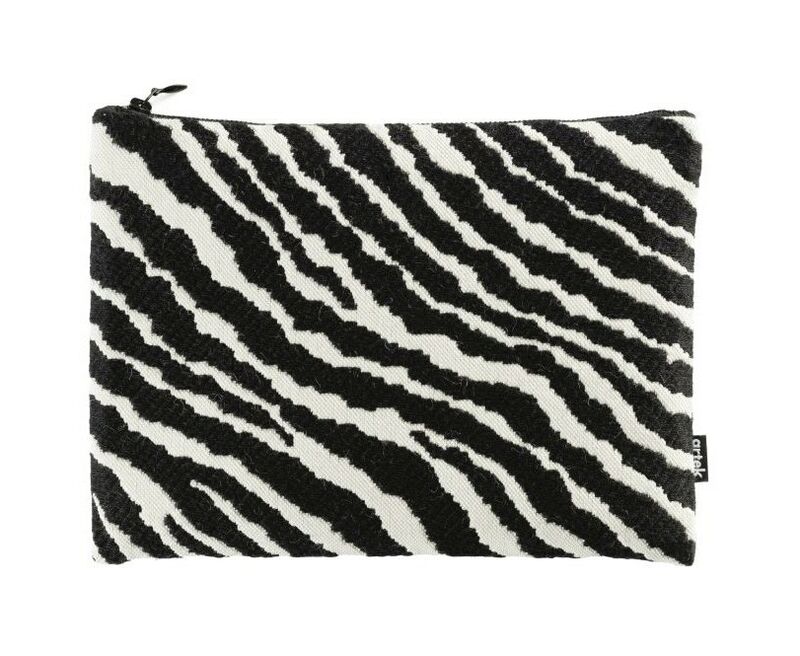 This Zebra pouch will keep your small items secure while bringing a touch of the wild outdoors to your life. Artek was founded in 1935 by Alvar and Aino Aalto, Maire Gullichsen and Nils-Gustav Hahl. The business idea of the company was “to sell furniture and to promote a modern culture of habitation by exhibitions and other educational means.” That was the beginning of Artek. re-launched on the market in the beginning of the year 2014. In addition to classics, Artek is also launching new generation design products under the Artek Studio brand. Alvar Aalto’s furniture represents an interpretation of Scandinavian modernism articulated primarily in Finnish birch wood. Wood and functionality are both hallmarks of the Artek collection. The Artek portfolio represents the most comprehensive collection of wooden design furniture in the world. Artek has international sales offices in New York, Berlin, Stockholm and Tokyo. 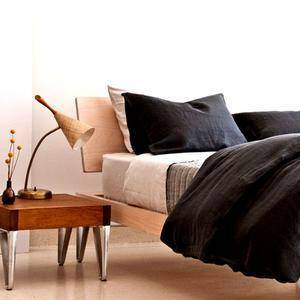 The domestic market accounts for 60% of the company’s turnover, with Artek holding a solid position in the Finnish consumer and contract market. 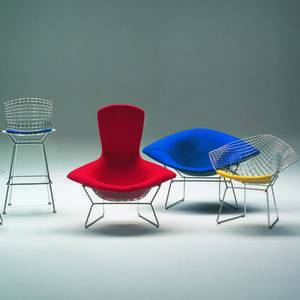 Vitra’s design classics have for a number of years been an important part of Artek’s collection for the Finnish market. Artek operates four stores in Finland, as well as a wide retail network.